Talk to any beauty junkie you know and chances are they’ll tell you that the Beautyblender ($20) is one of their favorite tools. 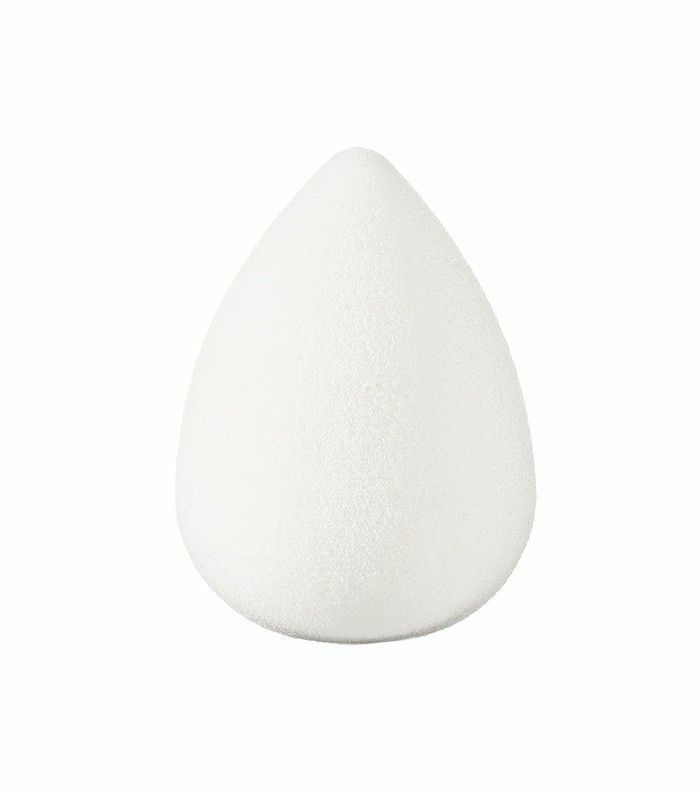 The egg-shaped sponge is a staple in both amateur and professional makeup kits across the globe, and for good reason. It creates an absolutely seamless finish, like you were just airbrushed, Facetuned, then sprinkled with fairy dust. 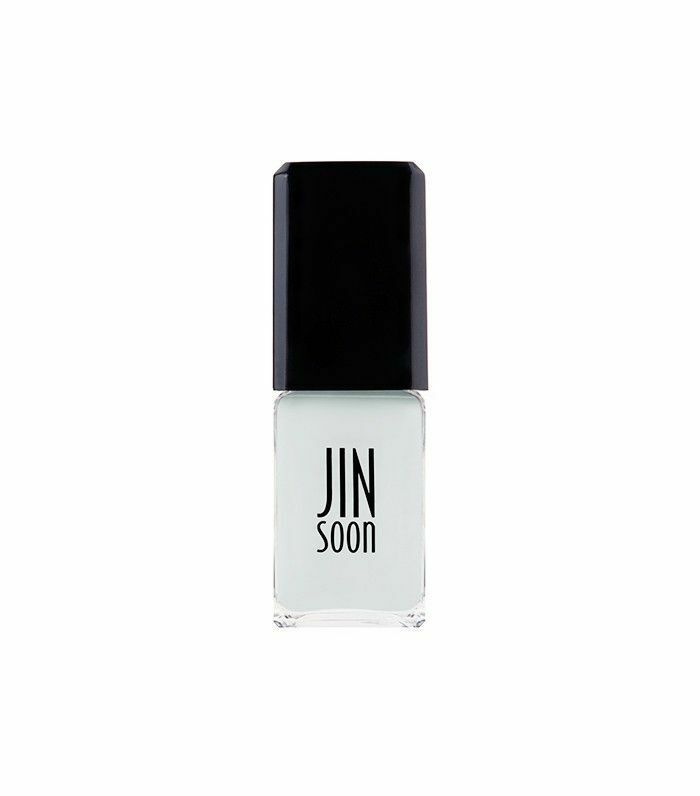 All jokes aside, it’s the dreamiest makeup applicator ever. Another reason the Beautyblender is such a home run is because it’s so versatile. 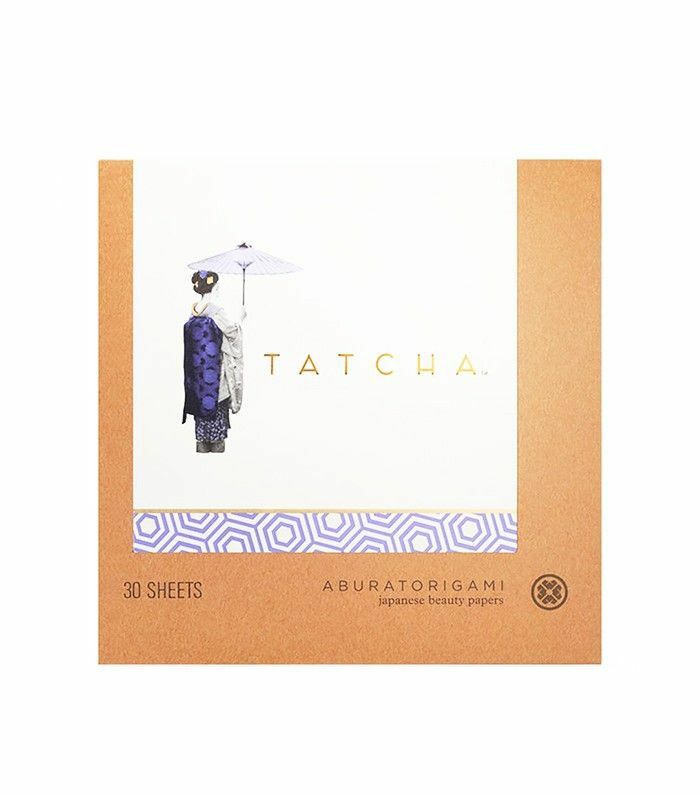 It may seem like just a sponge, but truly, its one-of-a-kind consistency allows it to be used with a wide variety of products and in different situations, too. (Spoiler: We’re talking clothes and hair. Really.) Below, we’ve rounded up some of the best Beautyblender hacks that make it even worthier of the $20 price tag, so keep scrolling to find out how to get the most out of your trusty tool. It’s a known fact that you need to dampen your Beautyblender for optimal performance. The reasoning behind this is that it allows for less absorption so your foundation doesn’t soak right through. However, an even better way to ensure minimal product absorption is to place primer directly onto the sponge. 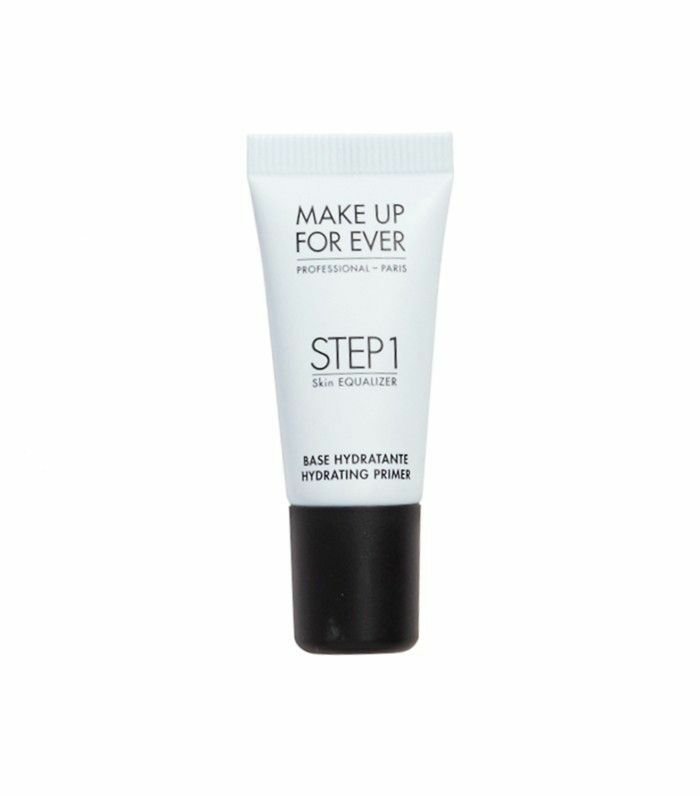 This also helps your makeup look even better by adding a bit of a priming base to whatever formula you choose. Want to get new life out of your Beautyblender? Cut it in half! We know, we know. This may seem like cosmetic sabotage, but truly, this opens up an entirely new, clean surface to work with. You know what else you can do with that cut-up sponge? Make attractive ombré nail art. Just cut a piece small enough that can fit your nail, paint three gradual colors vertically along the sponge, then press on. You know that moment when you put on a black shirt and immediately notice little stripes of deodorant all along the bottom? 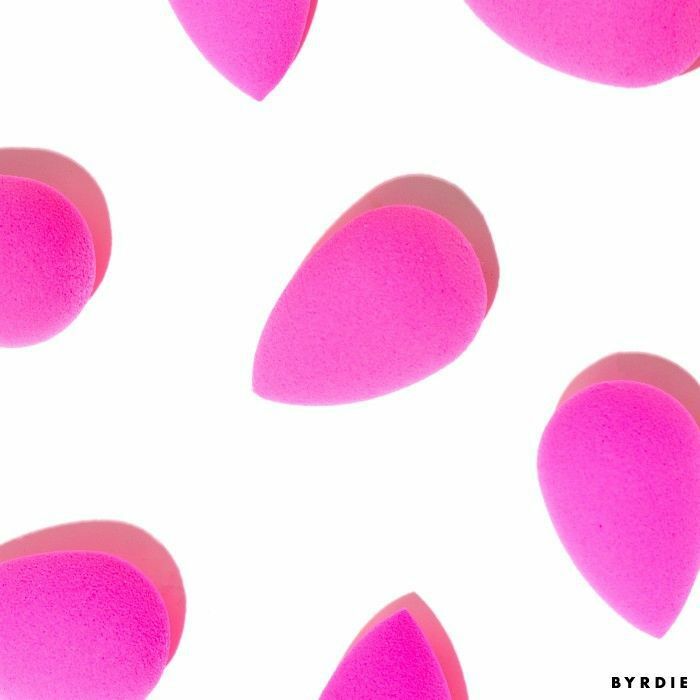 Remove them in a flash with a damp Beautyblender, and forget they even happened. 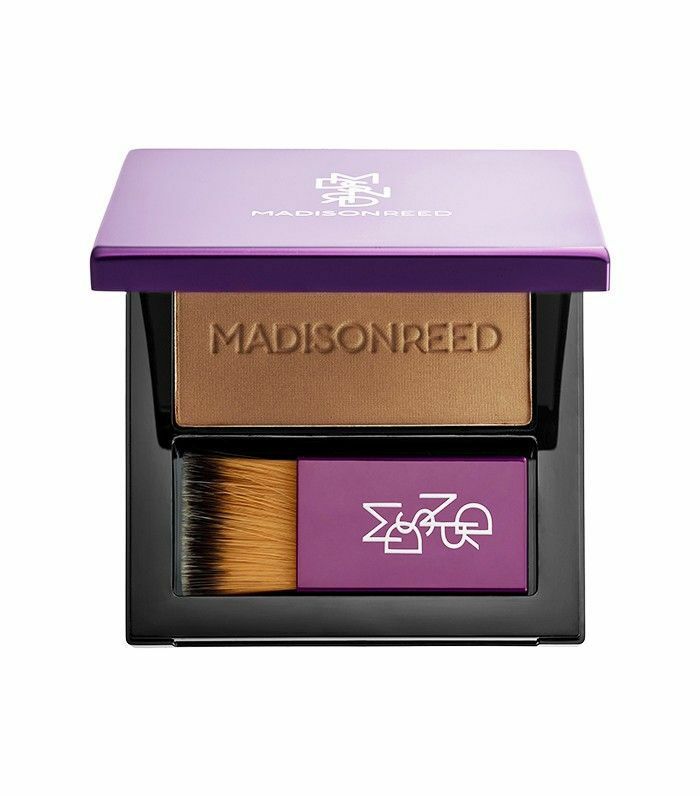 According to InStyle, professionals use the sponge to hide mismatched roots in between color appointments. Just be sure to use a powder product instead of liquid dye, to keep the sponge intact. To soak up oil in those difficult areas, like the corners of your nose and in between your brows, wrap a blotting paper around a Beautyblender to better adhere it to the contours of your face. Beautyblender reps told Byrdie that they love using the dye-free sponge to remove makeup as well as apply skincare like moisturizer and serums. 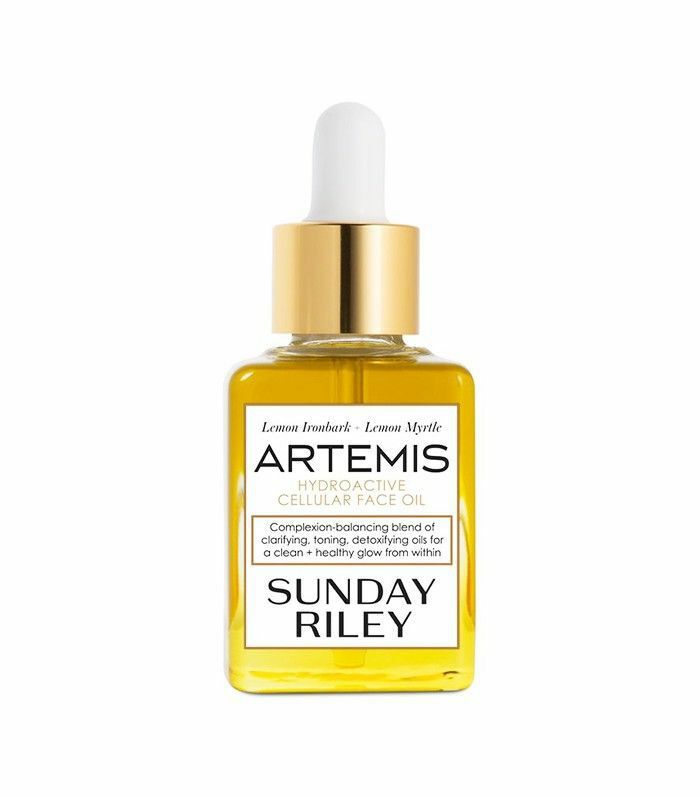 Do you have a patch of flaky skin that’s been accentuated by your foundation? Dip the tip of your sponge into facial oil and press onto the patch, and the flakes will adhere to the rest of the skin, rendering them invisible. Problem solved! 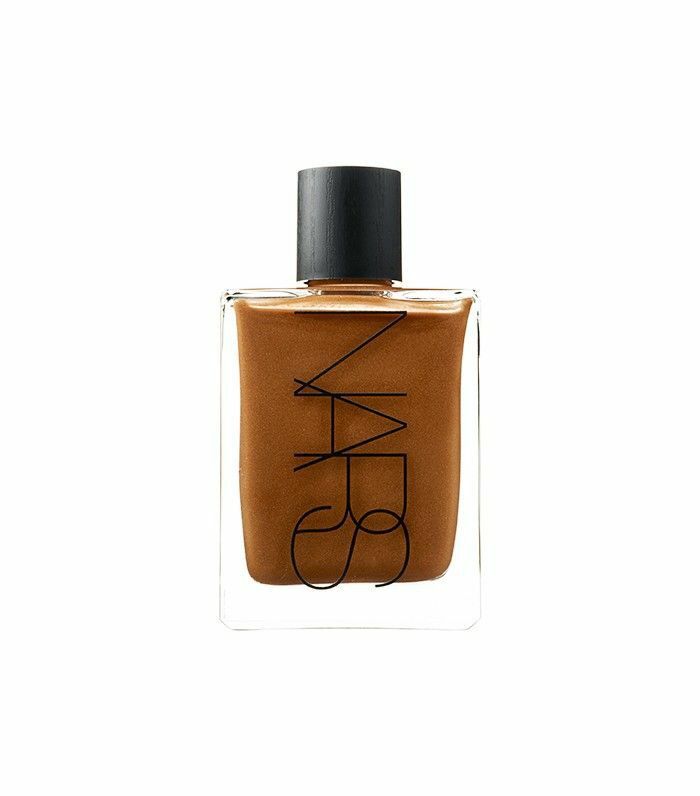 Seamlessly apply self-tanner with a regular Beautyblender for your face or a Bodyblender ($28) on the rest of your skin. Want more Beautyblender tips? Check out how to make cleaning it even easier. Beautyblenders 101: Are You Using Them Wrong?